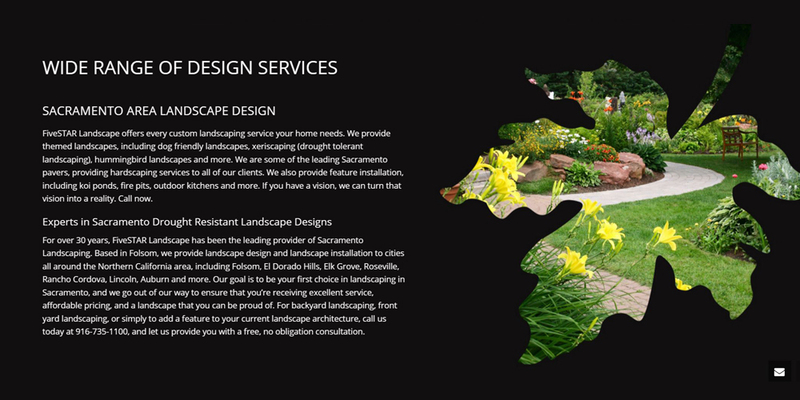 FiveSTAR Landscape Design in Sacramento is a leading provider of all things “landscape”. From custom outdoor kitchens to superior layouts of landscape design and landscape installation, this company does it all. 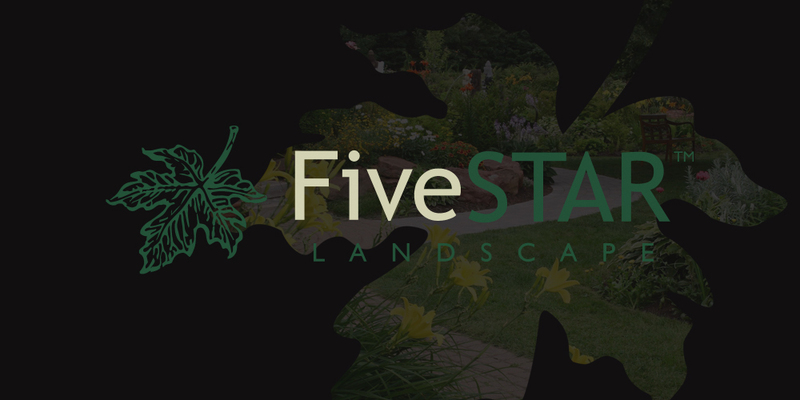 From the initial thoughts and idea of this project, we didn’t want to limit FiveSTAR Landscape Design to just the landscaping category. With this project, we wanted to build out a vibe that highlighted their professionalism as opposed to just another landscaper next door. 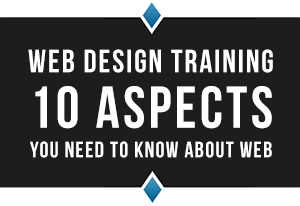 The home page design on this website project was broken down into many different sections. 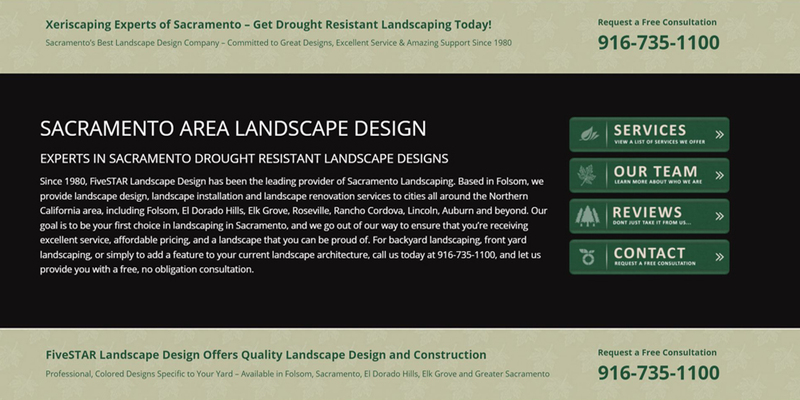 Many of these sections highlight the professionalism of FiveSTAR Landscape in Sacramento. 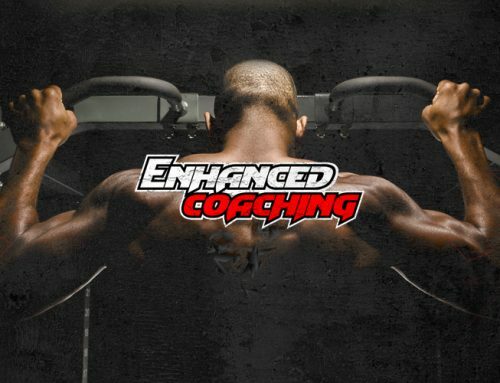 Along with highlighting how professional this company is, we wanted to incorporate the list of services they offer as well. When incorporating a list of services, we didn’t want to keep both the list on the home page and the actual service page the same. You will find that the home page and services page have a huge list of services, however; each of the layouts are completely different. 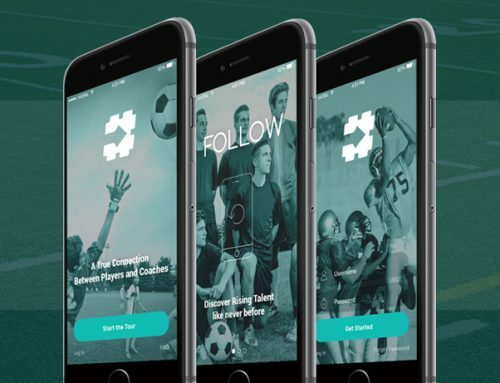 This project was also a marketing project, so we wanted to have a rich content home page, yet still visual enough to grasp the attention of potential prospects looking for a professional in this field. 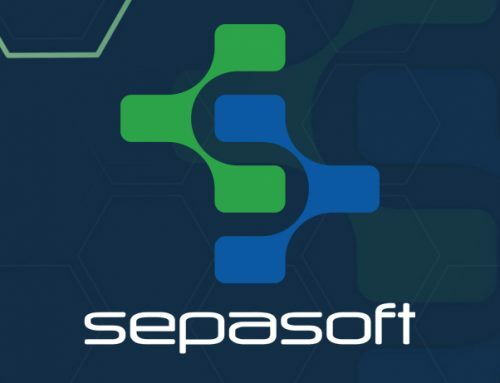 Along with our efforts in producing a very graphically appealing website and a content heavy home page, we also incorporated many calls to action and highly visible phone numbers throughout the home page. 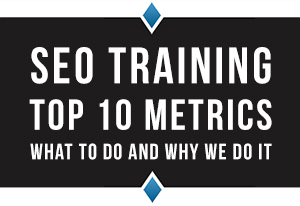 Being a marketing project as well as a website design project, our end goals are higher rankings, more calls and more email leads. By creating a home page with all of these graphic elements, content elements and a user friendly layout, we have achieved our goal. This layout and design was drafted and exported in Adobe InDesign CC. 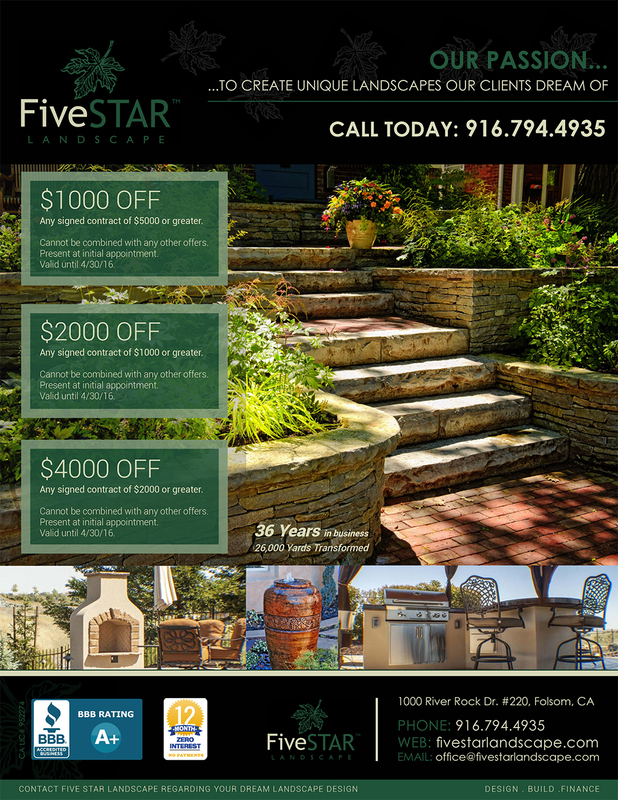 We also have an on-going Magazine Ad Graphic Design Project for FiveSTAR Landscape Design. This Magazine Ad graphic design is complete with a very visual component, call to actions, specials and coupons (without looking cheesy) and much more. We wanted to layout this magazine ad project with a professional and high quality feeling with a relaxed environment. 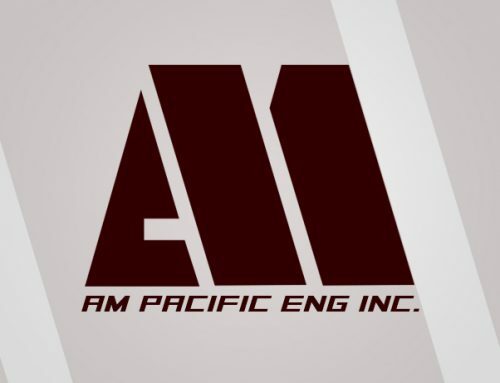 This project was a very fun project as we were able to highlight similar accents of the graphic elements that were used in the website design project to keep their brand identity consistent.